While we eagerly wait for the monsoon every year, excessive rains can cause severe damage to life and property. Insurance is the only scientific method of ensuring recovery from such disasters, at least in terms of the economic value of the assets lost. adequate compensation by way of claims settlement. However, the process is not as simple as one expects it to be on the basis of the face value of the policy. The policyholder has to be very cautious and careful while lodging the claim with the insurer. As soon as the flood recedes, the policyholder has to get hold of his policy document. If the document is not retrievable, then trace the policy number from a soft copy. He should then read the terms and conditions and prepare a list of damages and submit it to the insurer. Care should be taken not to displace or remove such items from the place of occurrence. The normal response of the insurer would be to depute a loss assessor to inspect the affected site or the damaged property. Hence the items should be allowed to be inspected in the as is where is condition. Insurers have their own yardstick to evaluate the loss caused in such situations. The fine print is the description of exclusions from the cover. The insurers print certain conditions under which the expected claims are excluded. In normal course of transactions while buying a policy, the customer may not be made aware of such exclusions. Policyholders should be very careful while buying a policy and while filing claims. 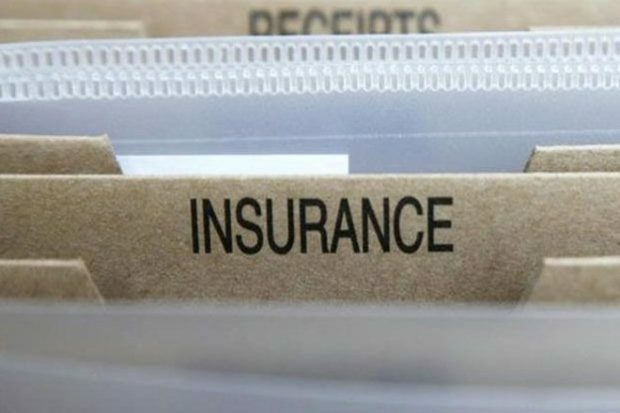 If they are not satisfied with the assessment of loss made by the insurer they need to insist on a review of the assessment before signing the discharge voucher for settlement of claims. One of the major losses suffered by people in urban areas is in respect of motor vehicle.